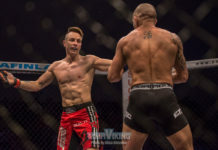 Swede Niklas Bäckström (10-2) and Finn Joni Salovaara (16-8) will collide in an awesome Nordic showdown at Cage 37 going down November 26th at Kulttuuritalo in Helsinki. 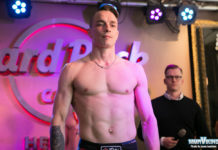 Our friends at Fightsport.fi first announced the matchup between the UFC veteran and one of Finland’s most accomplished featherweights. 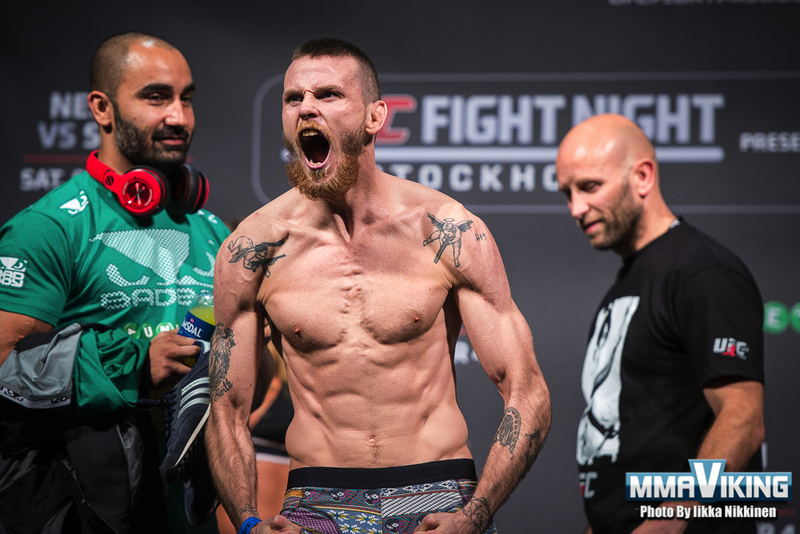 The Swede has just announced that he will be taking on the Brian ‘The Pikeman’ Moore (9-4) at BAMMA 27 on Friday, December 16th at the 3Arena, Dublin. 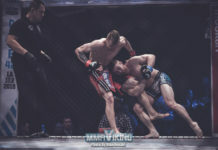 So, this would be two fights in three weeks for the Allstars Training Center fighter. 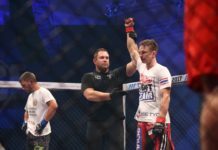 Salovaara is coming off of two straight finishes with the Cage promotion. 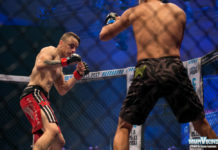 His most recent was at CAGE 36 over Finn based Brazilian Rafael Domingos. The bout is expected to be the headliner.